James E. Smith is the John S. Quinn Professor of Accounting, Emeritus, at William & Mary. He was the Director of the Accounting Program for 10 years and an Associate Dean for 3 years. He has been a member of the William & Mary Accounting Faculty for over 30 years. His Ph.D. is from the University of Arizona. He is a co-author of the West Federal Taxation series and the editor of the Internal Revenue Code of 1986 and Treasury Regulations: Annotated and Selected. Publications by him have appeared in the Accounting Review, Journal of Corporate Taxation, Taxes, Taxation for Accountants, Tax Advisor, and the Internal Auditor. Professor Smith has served as a discussion leader for Continuing Professional Educations programs for the AICPA, Federal Tax Workshops, and various state CPA societies. He has conducted programs in over 40 states for approximately 25,000 CPAs. He has twice been the recipient of the AICPA' Outstanding Discussion Leader Award. 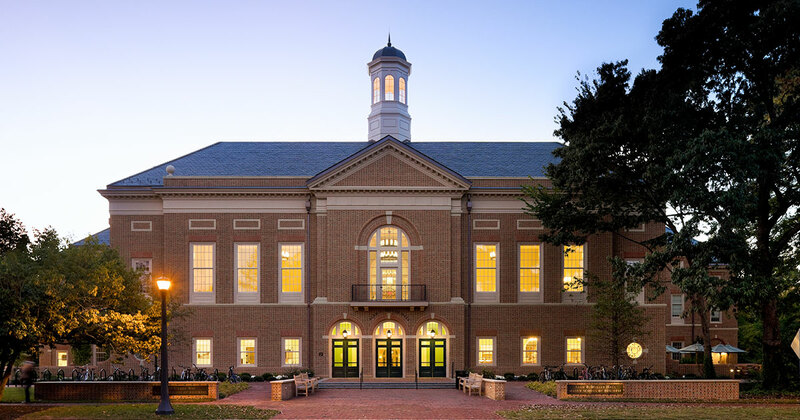 Other awards received by him include the Virginia Society of CPAs' Outstanding Educator Award, James Madison University's Outstanding Educator Award, the Thomas A. Graves Award for Sustained Teaching Excellence, and the American Taxation Association/Arthur Andersen Teaching Innovation Award. On five occasions, he has received School of Business teaching awards. He was President of the Administrators of Accounting Programs Group (AAPG) in 1991-1992. He was the coach of the William & Mary teams that received first place in the Andersen Tax Challenge in 1994, 1995, 1997, 2000, and 2001 and the Deloitte Tax Case Study Competition in 2002, 2004, and 2005. This has provided over $175,000 of scholarships for accounting students.